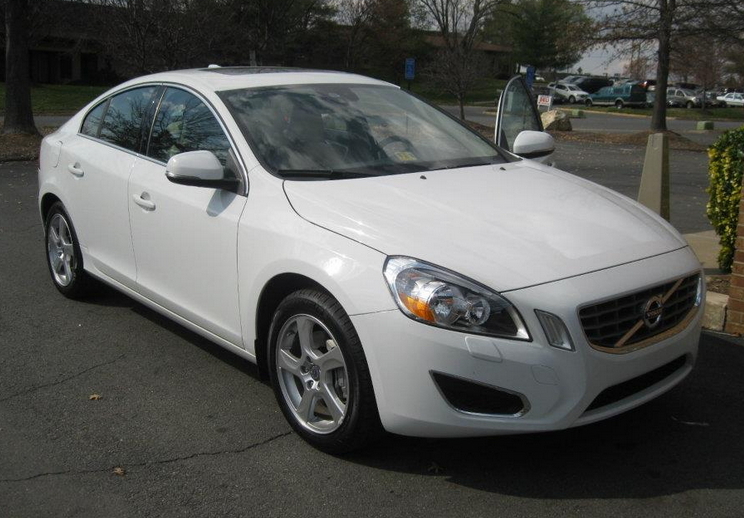 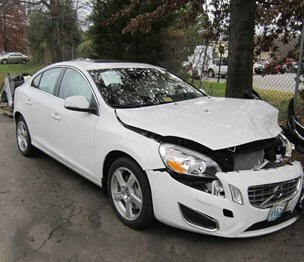 Let Fairfax Collision Center help you get your car back into flawless condition after an accident! 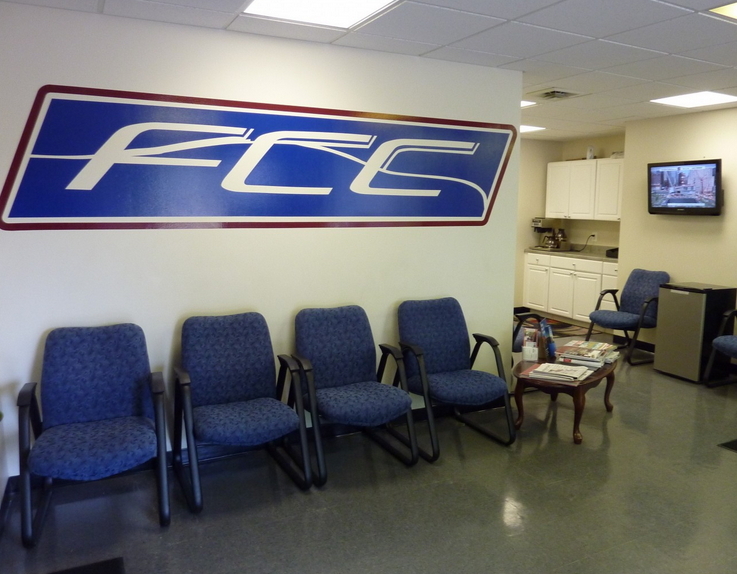 2013 marked eight years of Fairfax Collision Center serving the Fairfax and Chantilly, Virginia areas after our initial expansion from Chantilly Auto Body. 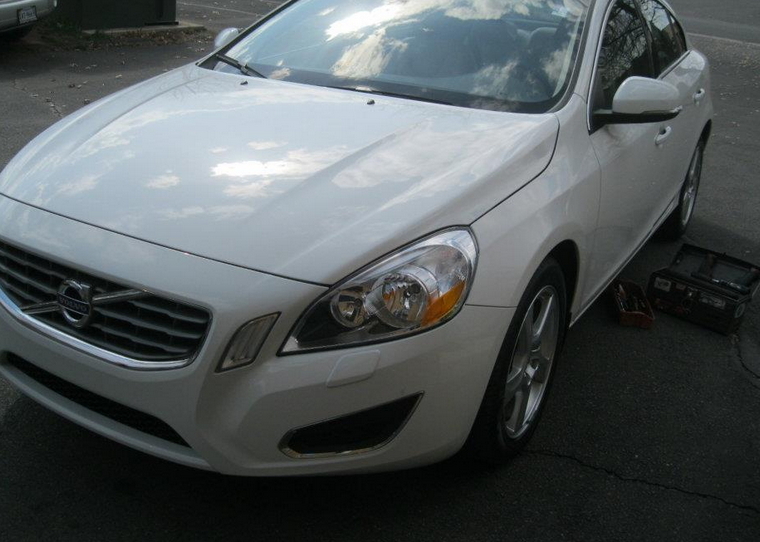 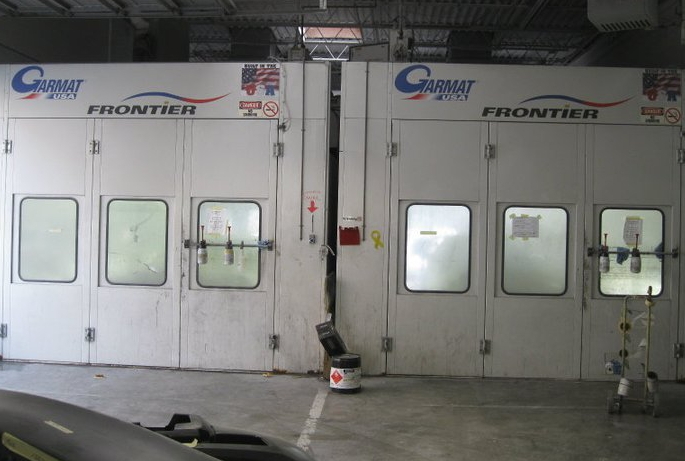 We provide numerous crucial automotive maintenance and body repair work services. 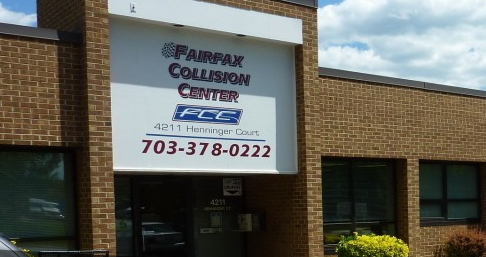 Operating through our primary and three sister facilities located throughout the area, Fairfax Collision Center is widely accessible to members of the local community needing our services. 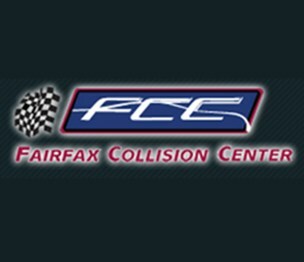 The employees at Fairfax Collision Center are dedicated to guaranteeing that each customer, prospective and actual, receives a top-notch level of service during the time his or her vehicle is in our possession, and to this end go to great lengths to maintain a reputation for excellent customer service and client loyalty. 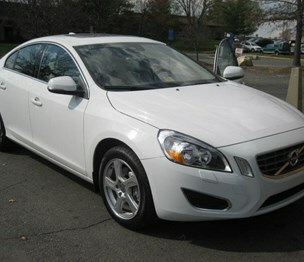 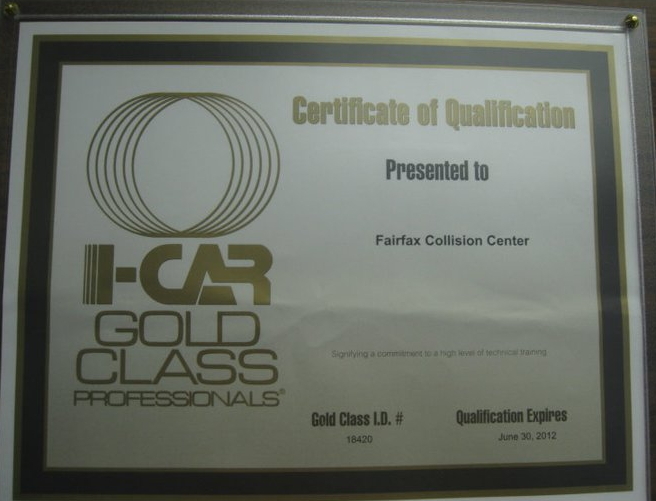 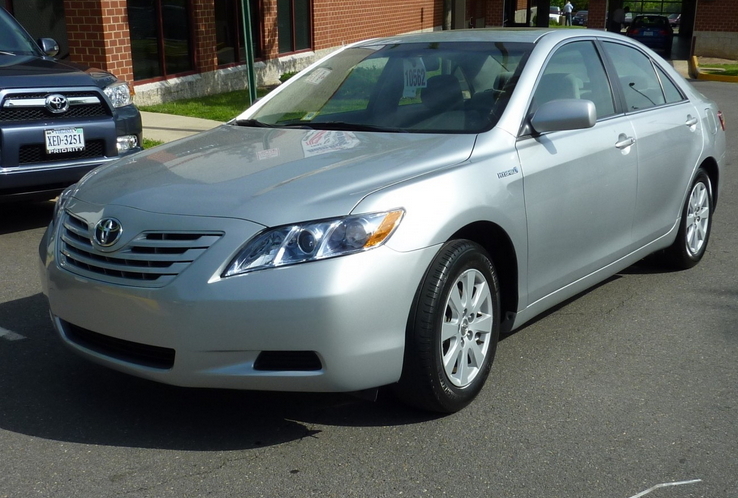 Fairfax Collision Center offers a lifetime warranty on all repairs. 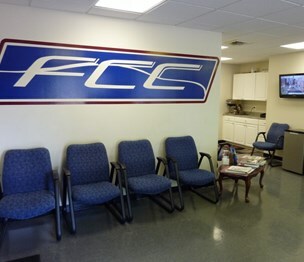 Dedicated to establishing its local as well as national reputation for quality, Fairfax Collision Center has been selected by local Toyota and Chrysler group dealers as their exclusive collision center. 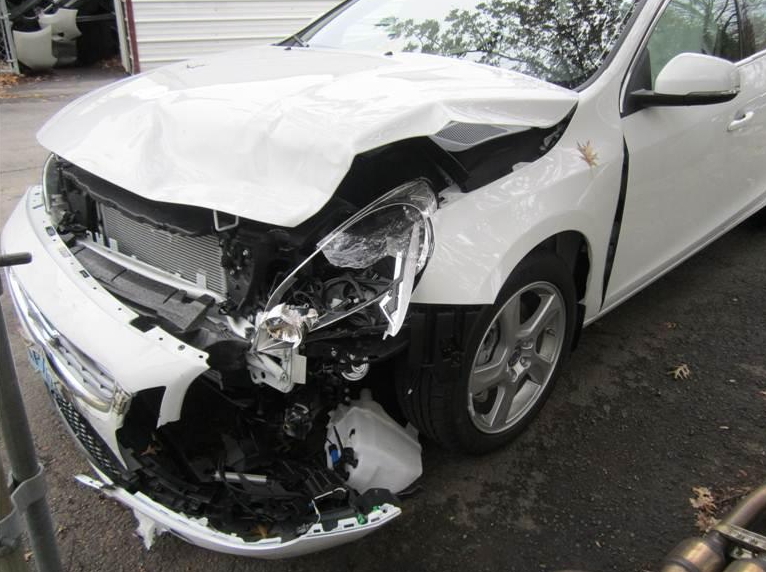 Let Fairfax Collision Center help you get your car back into flawless condition after an accident! 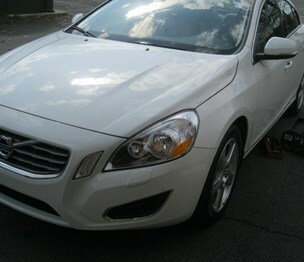 Contact us today to get your Free Estimate! 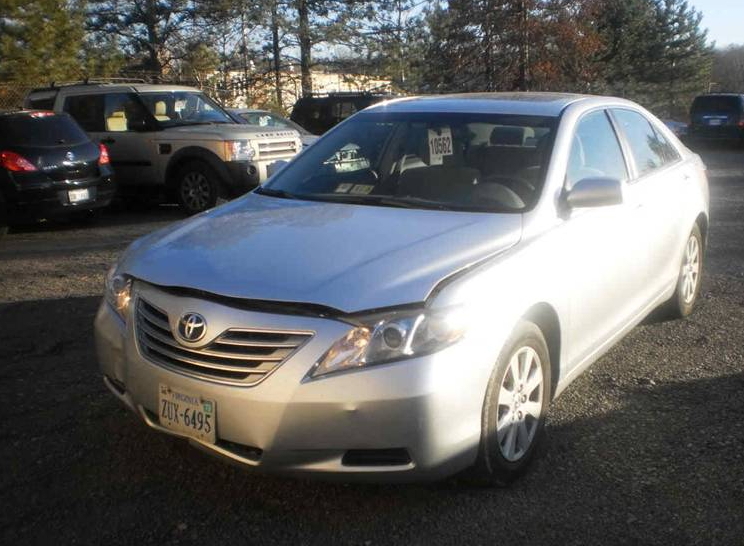 We handle all types of vehicles, have a friendly staff and are locally owned and operated! 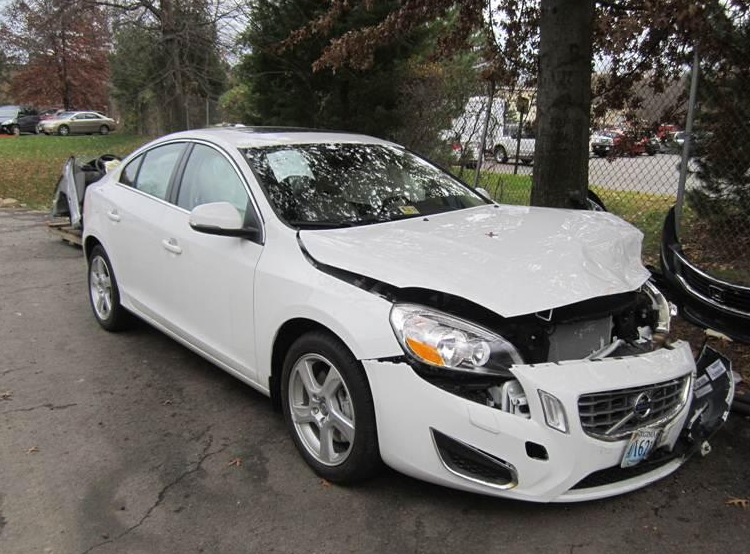 We will either have an expert from our mobile estimating team visit you, have you meet us at one of ten local area auto dealerships or have you meet us at one of our three convenient locations. 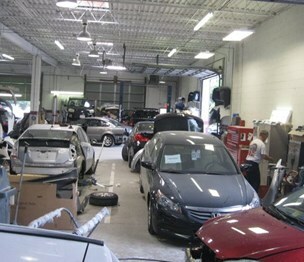 Auto Repair Shop, Collision Center, Auto Paint, Auto Body & Paint Repair, Auto Repair Services. 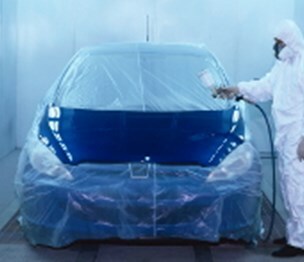 Suzuki, Toyota, Volkswagen, Volvo, FIAT. 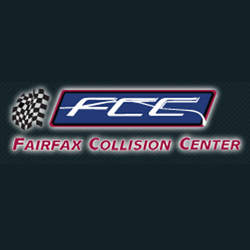 Install a QR code reading app on your smartphone to scan and convert it to Fairfax Collision Center contact information. 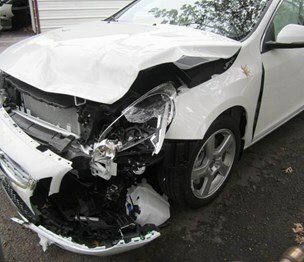 There are no reviews on Fairfax Collision Center yet. 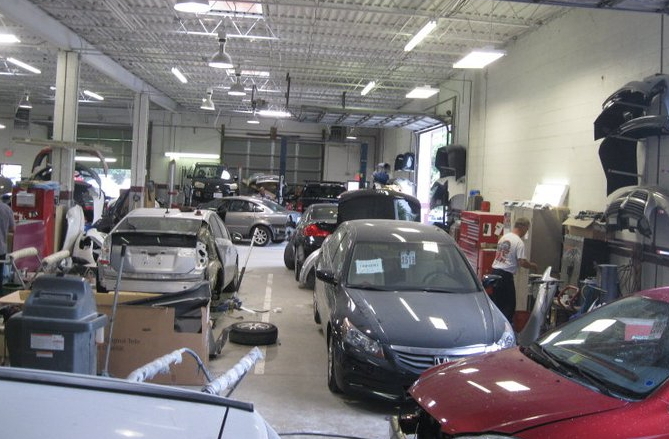 According to our records, this business is located at 4211 Henninger Ct in Chantilly (in Fairfax County), Virginia 20151, the location GPS coordinates are: 38.8856818 (latitude), -77.4331187 (longitude). 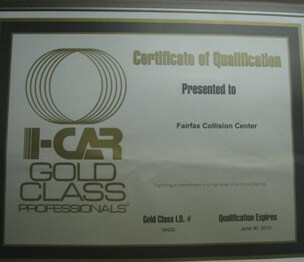 Fairfax Collision Center is categorized under Automotive Glass Replacement Shops (SIC code 7549). 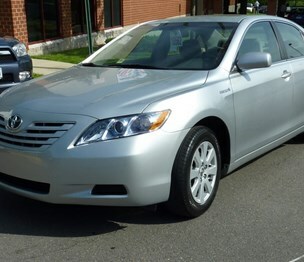 Known organization owner is Nedel Khatib. 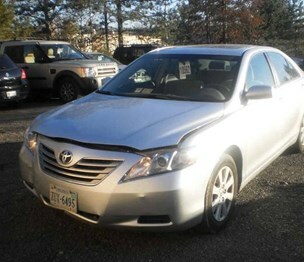 You can contact the company by phone at (703) 378-0222; the following fax number is also provided: (703) 378-0551. Business website can be accessed at fairfaxcollisioncenter.com. 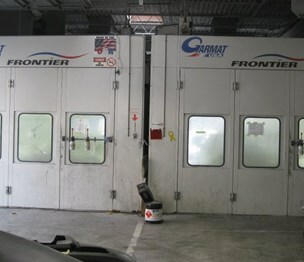 Open from 8:00 am until 6:00 pm (Monday - Friday), from 8:00 am until 12:00 pm (Saturday).